As we close out 2016, we wanted to share some highlights from the past semester at Cornell Hillel. Our new team has intensely focused on building meaningful relationships and designing impactful programs. Whether it's going out for coffee with a student or educating our students with speakers like Yaakov Katz, editor-in-chief of the Jerusalem Post, our mission is to inspire students and deepen their connections to each other, to Jewish values and ideas, and to Israel. 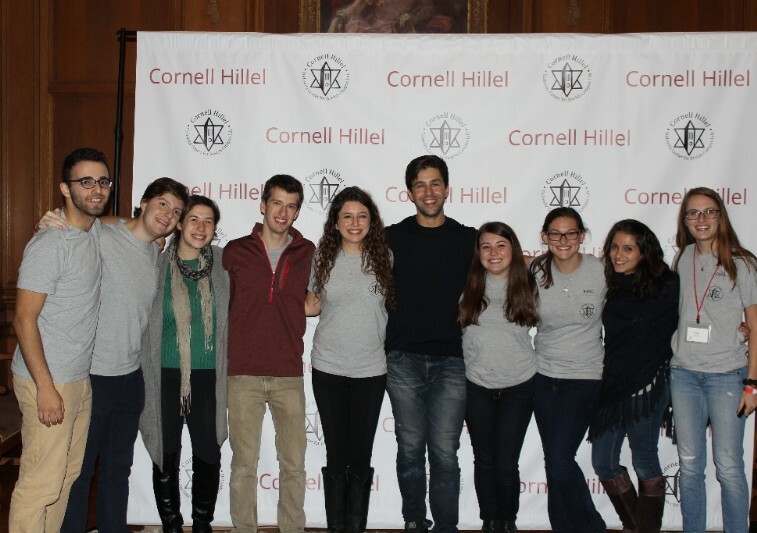 We are proud that this past semester, we have engaged over 1,150 Jewish students at Cornell. We have run over 200 programs with a combined attendance of over 5,500 participants. The newsletter below will highlight some of the work that we have done, which we would not have been able to do without your continued support. Thank you! We know our work is just beginning. Next semester, we plan on building upon this semester's efforts by launching new initiatives in Israel advocacy, social justice, Jewish learning, experiential education, and wellness. Stay tuned-we look forward to sharing our successes in the coming year. Wishing you a joyous Hanukkah and a wonderful new year. 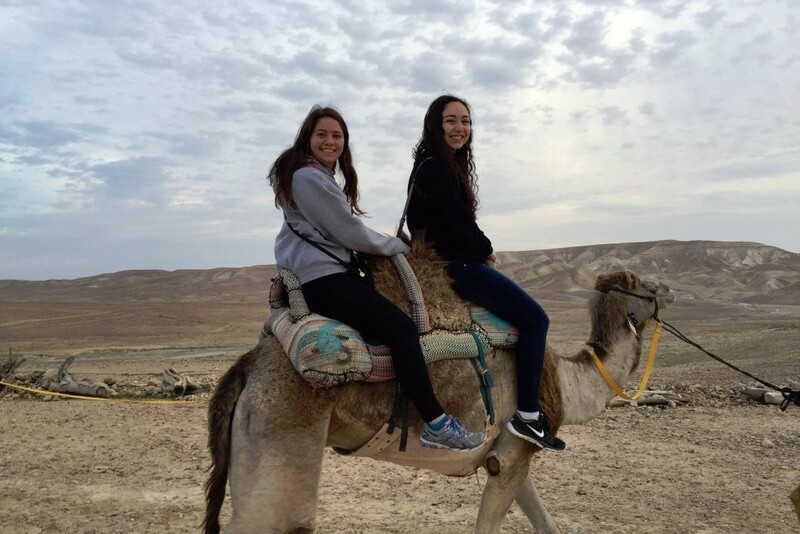 Israel programming connects students to Israel in meaningful (and fun) ways. 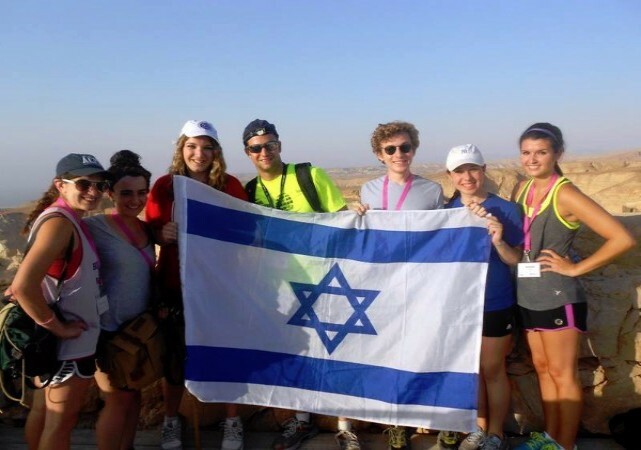 Birthright Israel, an international non-profit organization, provides 10-day peer educational trips to Israel for Jewish young adults ages 18-26. Participants are able to see cities, industries, and nightlife that aren't covered on network news. 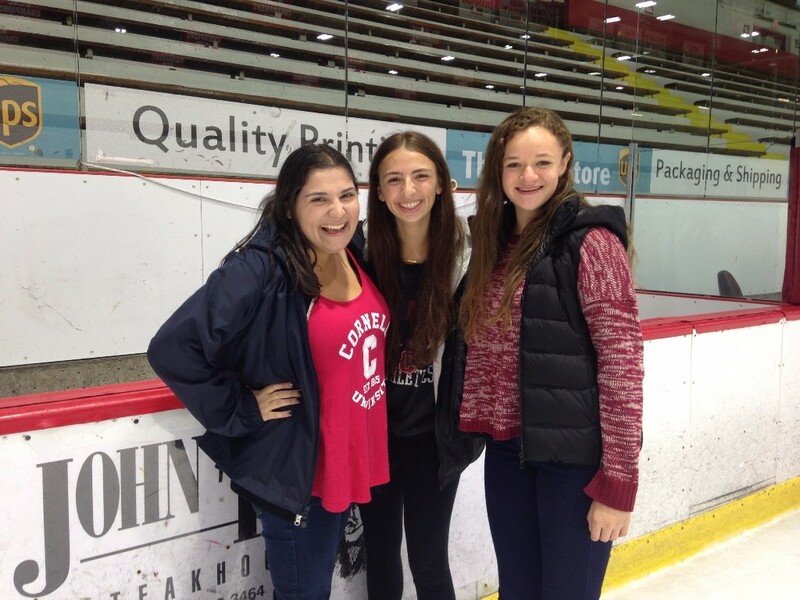 This winter, 41 Cornell students will be celebrating Hanukkah in Israel on a Birthright trip. The bi-weekly Pakal Cafe series, led by Israel Fellow Yaniv Levy, helps students build a strong and stable Jewish identity by providing Israel and Hebrew components. 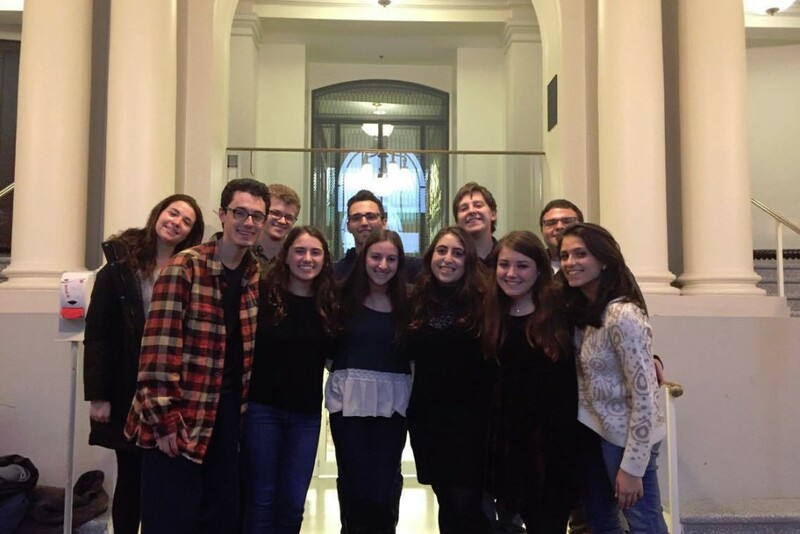 At each session, 11 students from some of the 4 different Israel groups on campus come together to practice their Hebrew skills and gain exposure to new and different aspects of Israel with their peers. 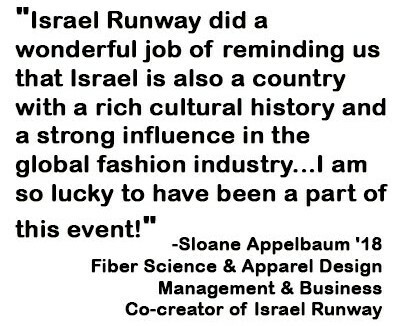 Under the guidance of Israeli fashion blogger Liraz Cohen, 15 students modeled different Israeli fashions for over 100 Cornellians during the Israel Runway fashion show, to depict how Israeli fashion changed over time and impacted Israeli culture. Students are empowered to take control of their personal religious experiences through a variety of programming. Read more about religious life here. 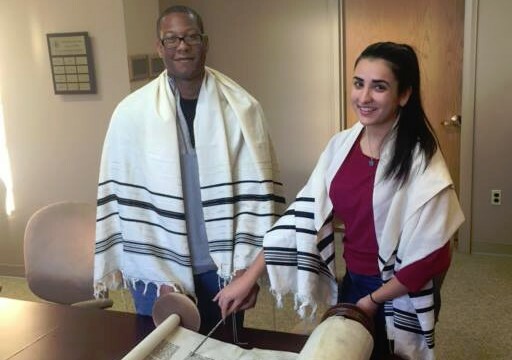 Sadrach Pierre '18 and Inna Grant '20 were the B'Nei Mitzvahs of the semester. They each led morning services on November 12, and over 300 students celebrated with them that evening at the sixth annual Big Red Bar Mitzvah party. 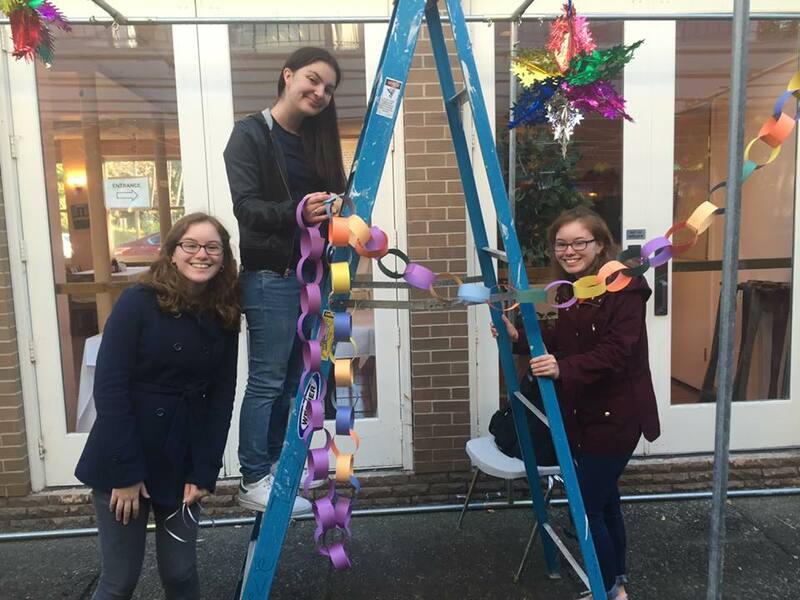 The Cultural Programming Committee hosted a Sukkah Decorating event in October, where 24 students worked together to help make the Sukkah at 104 West a beautiful home for the holidays. 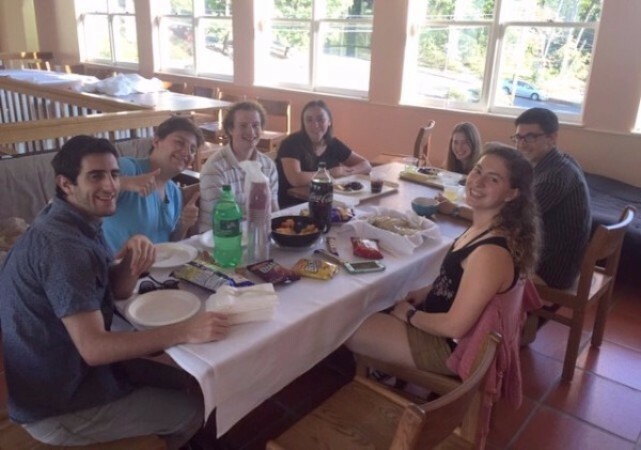 Every Friday evening when classes are in session, students have the option of Reform, Shevach/Egalitarian, or Orthodox services before Shabbat dinner at 104 West, Cornell's kosher dining hall. 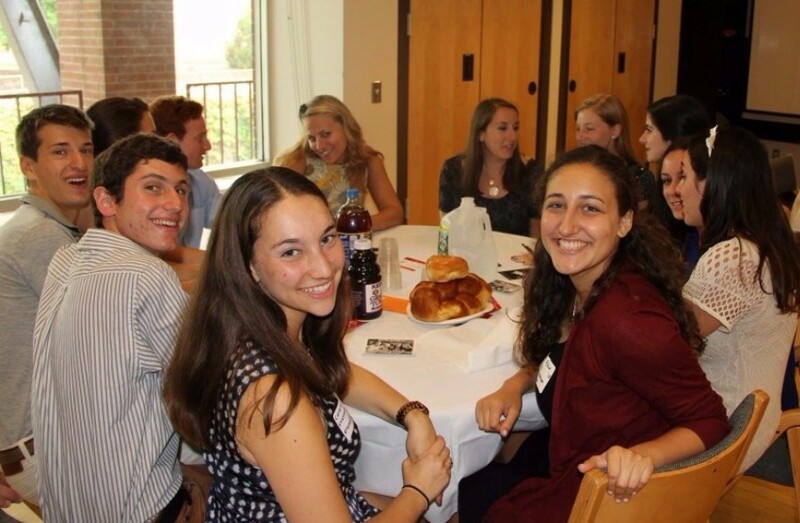 Each week, over 130 students come together for Kiddush, a delicious kosher buffet, and discussion. 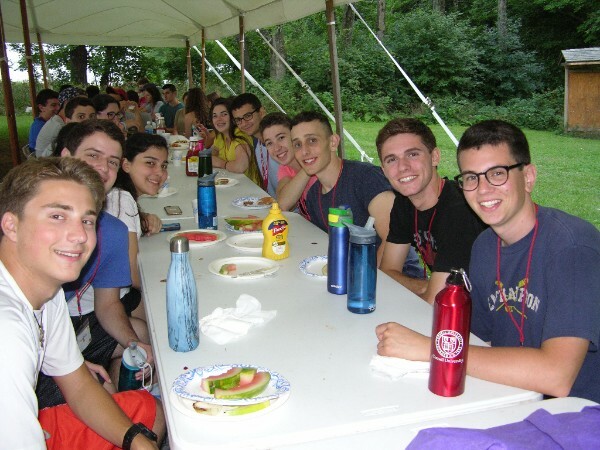 Students who prefer to host their own Shabbat dinner have the option of participating in the ongoing Shabbat Across Cornell program, where Cornell Hillel will provide them with financial resources, ritual items and programmatic support to assist with hosting a meaningful and delicious Shabbat dinner of their own. The Himan Brown Charitable Trust Major Speaker Series brings influential Jewish speakers to campus to inform, educate, and entertain students. 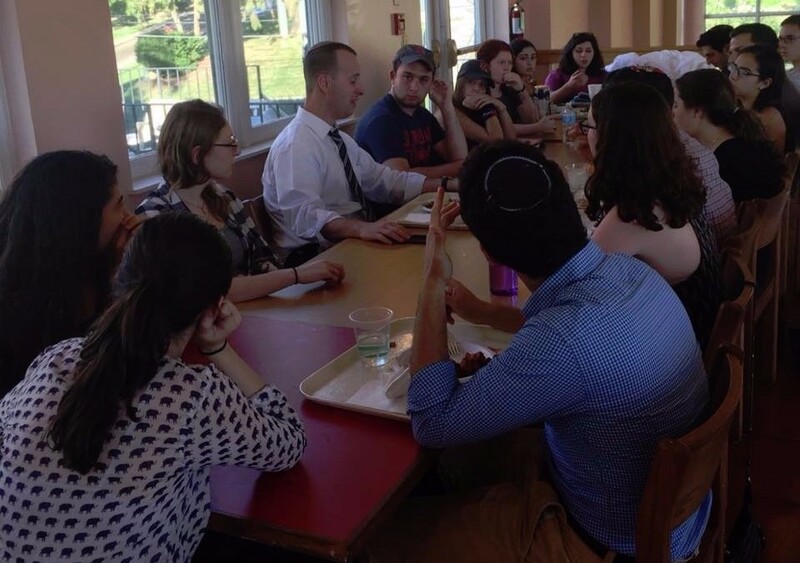 In late September, Jerusalem Post Editor-in-Chief Yaakov Katz visited campus to lead a meaningful conversation with 16 students at 104 West before presenting on the complexities of Israel and the new Middle East at an evening lecture. Read more about Yaakov's talk here. 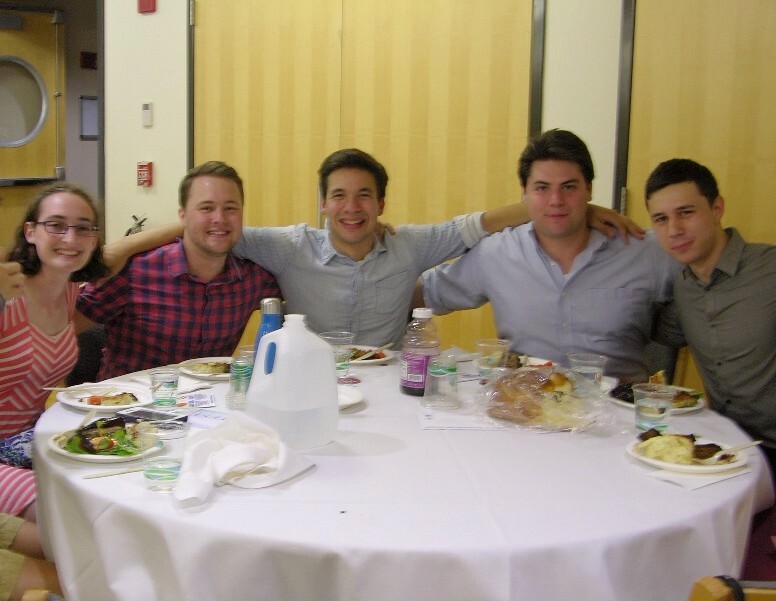 Actor and comedian Josh Peck came to campus in November. He discussed growing up Jewish and shared stories from his career to an audience of 600 students. Read more about Josh's talk here. 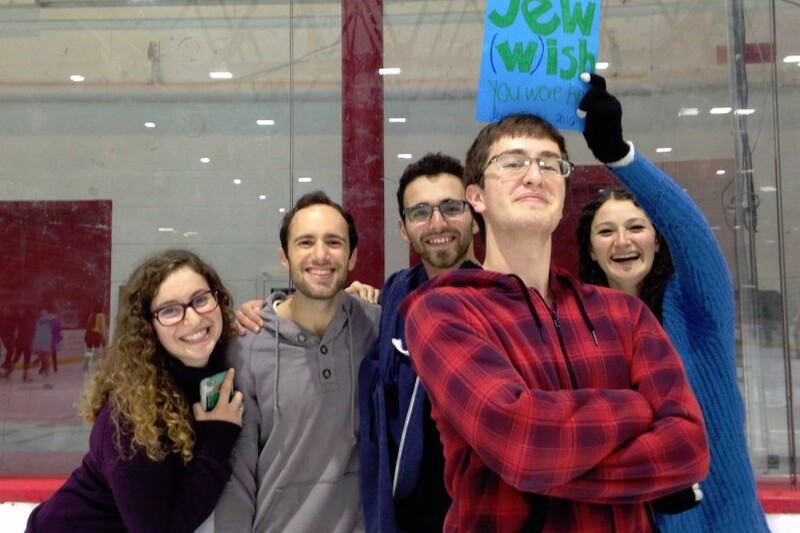 Social programming connects Jewish students to their peers through food, fun, and social justice. 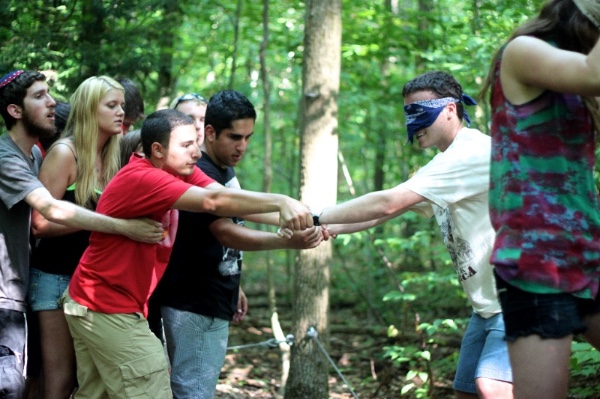 During Orientation Weekend, 75 students attended Freshman Fest for an overnight retreat. 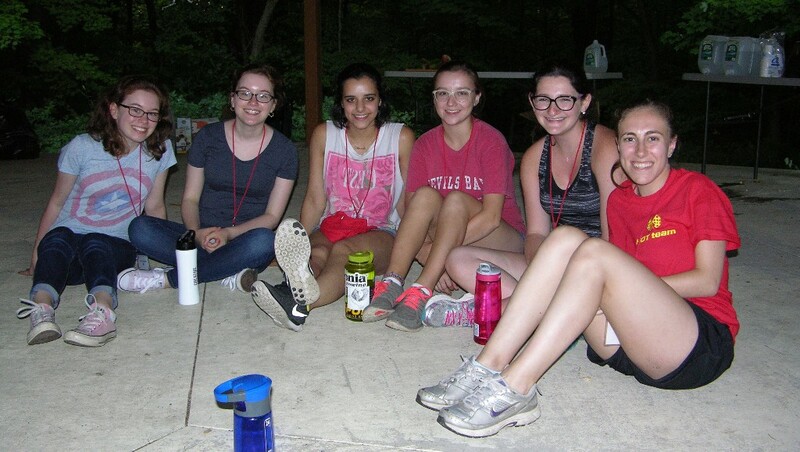 Students were able to connect with their new classmates during ropes course activities, a kosher BBQ, and campfire s'mores before the semester began. 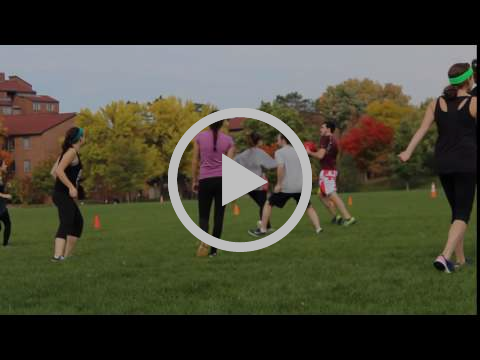 In October, the Social Justice Committee hosted a Charity Handball Tournament. Teams of 6 students competed for a prize, and all proceeds from the registration fees went to Gift of Life, a charity dedicated to curing blood cancers. 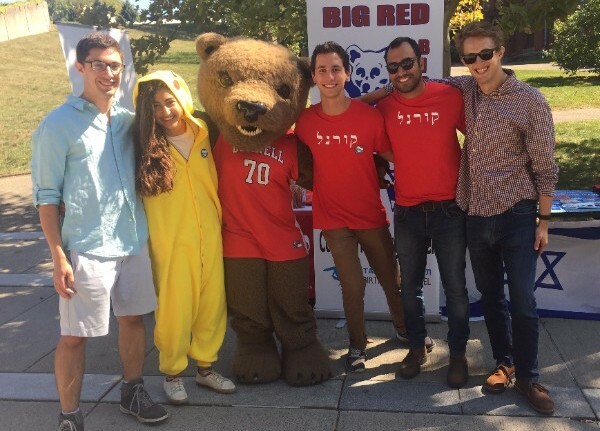 Cornell Hillel interns have the opportunity to continue strengthening vibrant Jewish life on campus and impacting people on their own terms by creating their own programming. This semester, 7 interns have created 12 different initiatives and formed over 200 distinct relationships across campus. 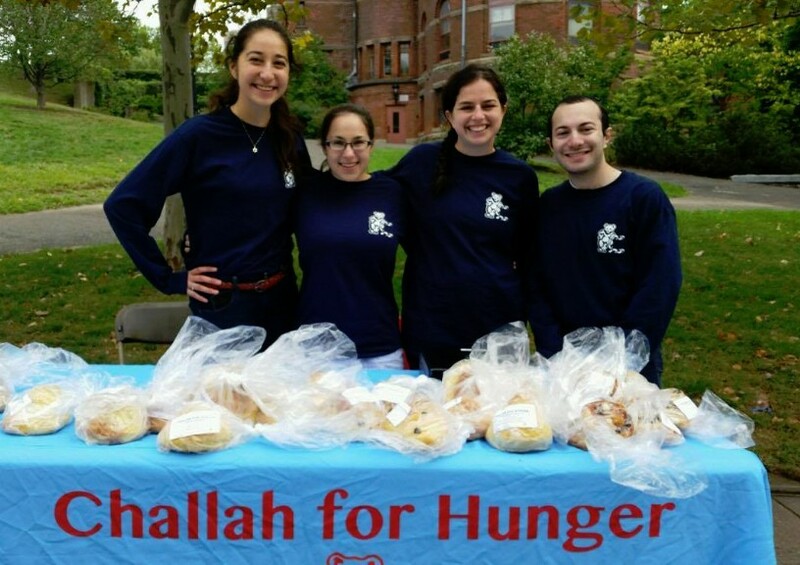 Challah for Hunger is a national organization where students bake and sell different flavors of challah every week to raise money for hunger relief. Popular flavors include Honey Vanilla Oat, Cinnamon Sugar, and Chocolate Chip. 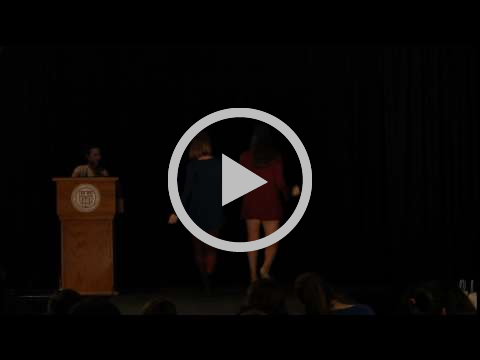 This semester, Challah for Hunger at Cornell raised $4,516 for hunger relief. Follow us on social media to see the impact we make on students on a daily basis!